Sumi extended the sharp knife over the abdomen of the large whale barely submerged in a pool of water to keep it alive during the abortion. He cut thru layer after layer until an opening sufficient to withdraw the unborn fetus was accomplished. Reaching in with the large forceps, Sumi clamped down upon the body of the baby whale, and pulled it out carefully. 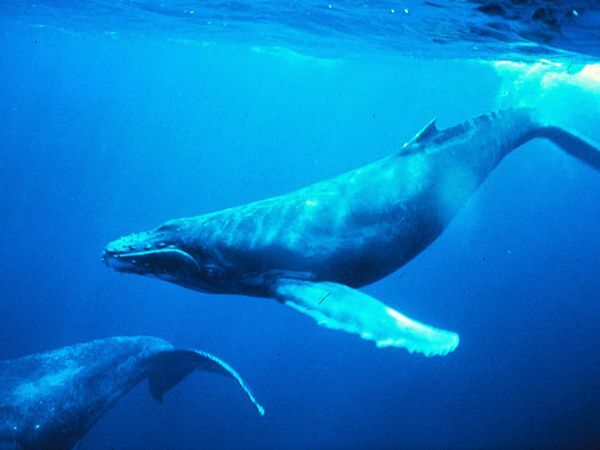 He gently pulled out all the life supporting tissue from the womb of the whale and then sewed each layer back together in order to preserve the life of the mother whale. By this time the newly-born whale fetus had stopped moving and lay still. Sumi dumped it and all the tissue into the large trash bag and threw it into the incinerator. He felt so good about what he had done. Sumi knew that nobody would ever believe him, when he told them how the mother whale through her sad eyes had communicated to him how depressed she was at being pregnant. A parable for those who have ears to hear.